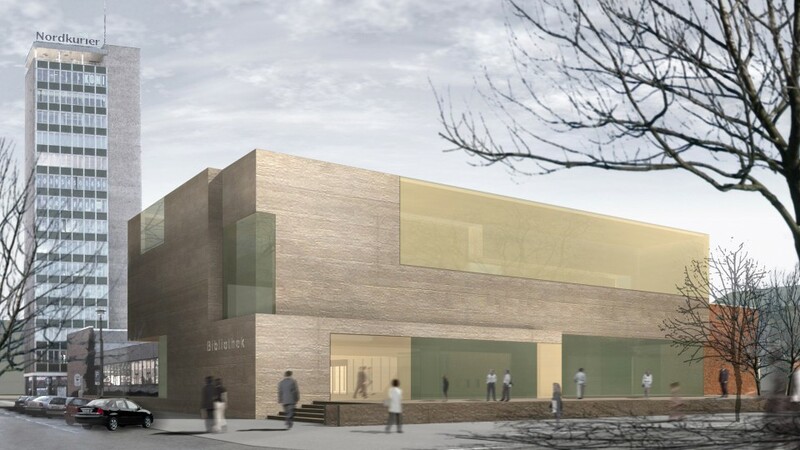 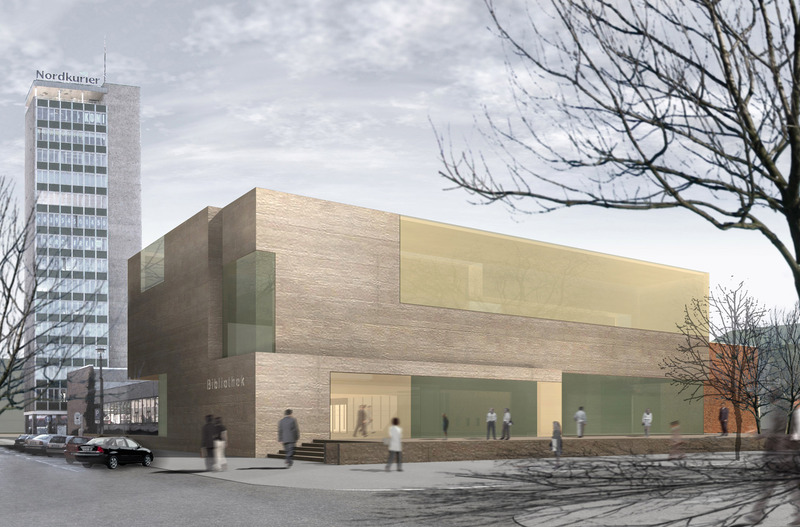 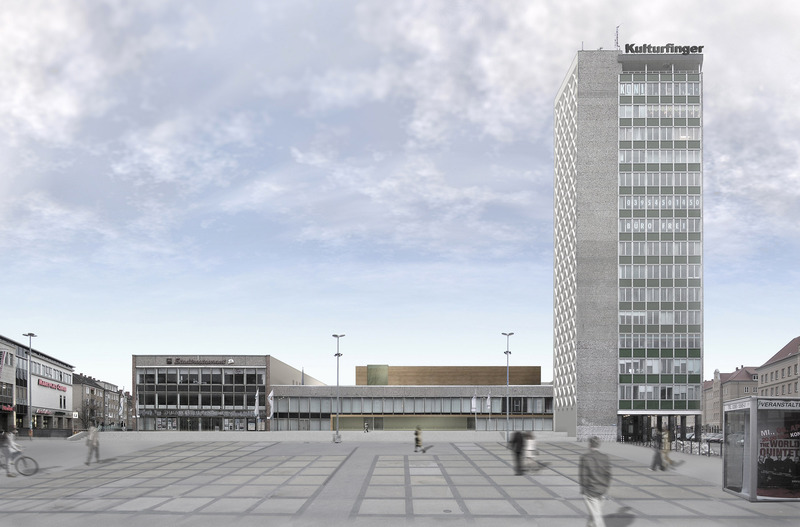 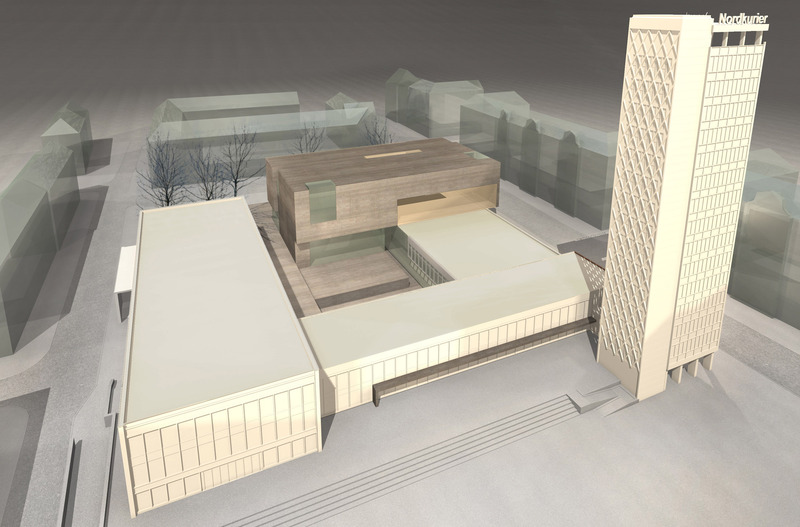 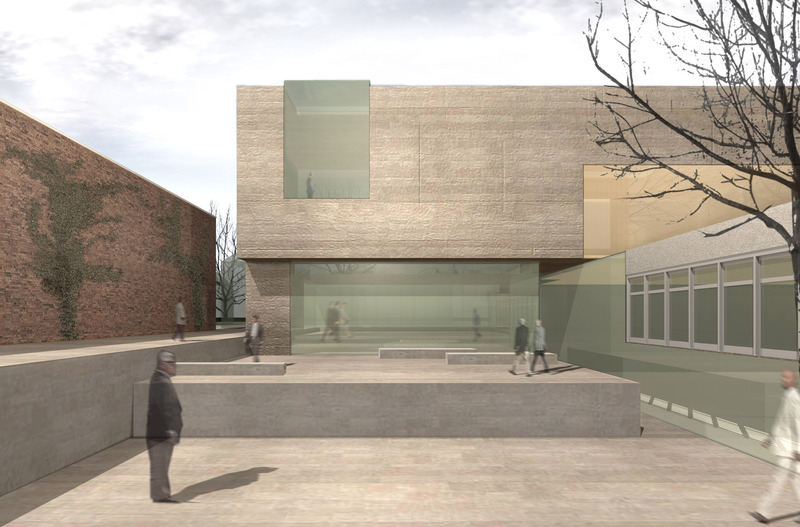 Competition following application procedure for the conversion and extension of the “Haus der Kultur und Bildung” (HKB) (House of Culture and Education) in Neubrandenburg to a media and event centre. 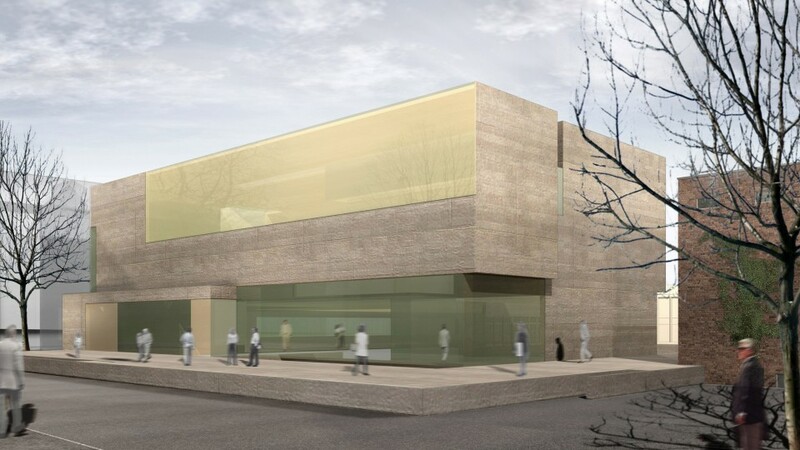 The design concept is based on the idea of interweaving old and new (in terms of ​​urban development, interior space and function), as well as respect for the existing structure and a noticeable sign of its modernisation. 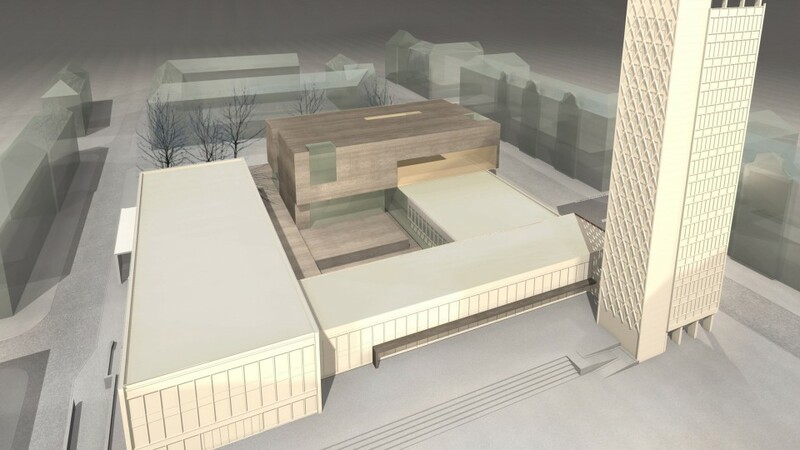 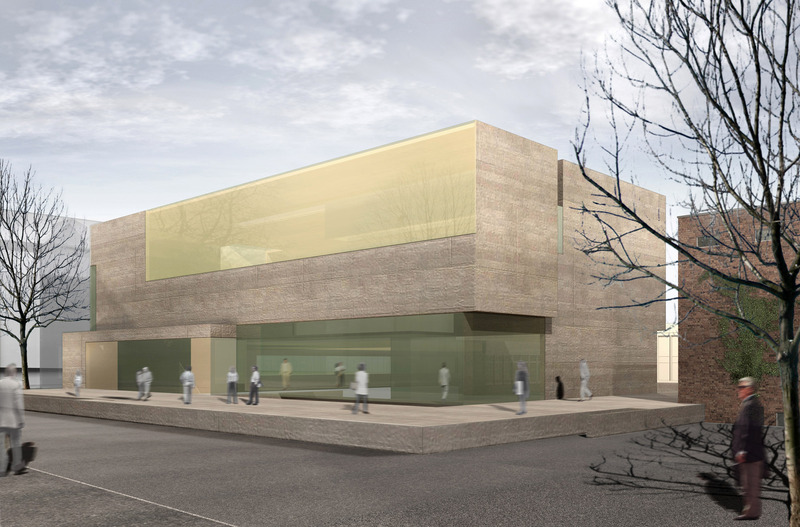 The main focus of the project and the most significant measure in terms of urban design, is the creation of a new library building on the north side of the site, replacing a single-storey connecting building. 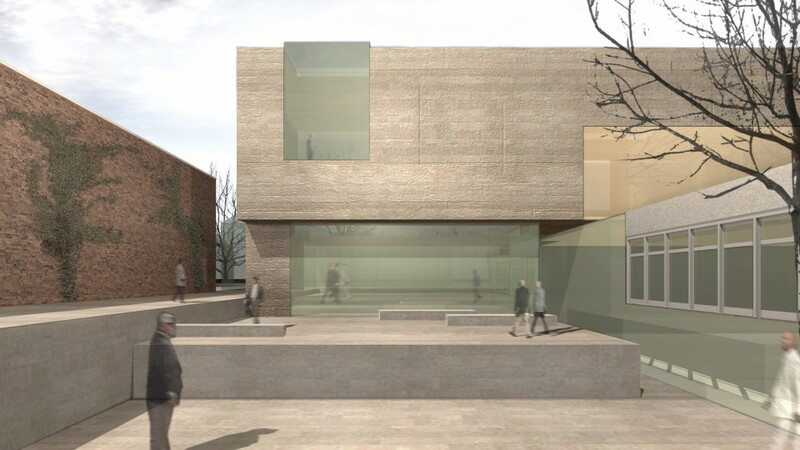 The principle of interweaving and overlapping, of alternately fusing and layering old and new in order to enhance the existing building, continues in the design of the interior space. 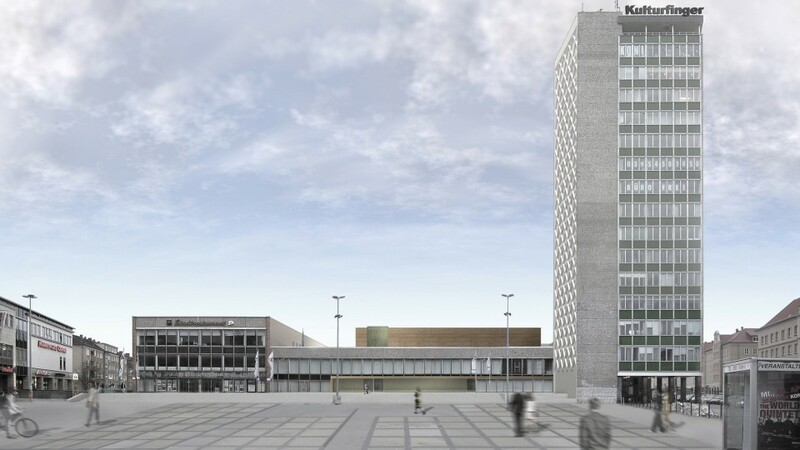 In addition to its solitary position in the urban fabric, the materials used for the former “Haus der Kultur und Bildung” help it to stand out from its surroundings.